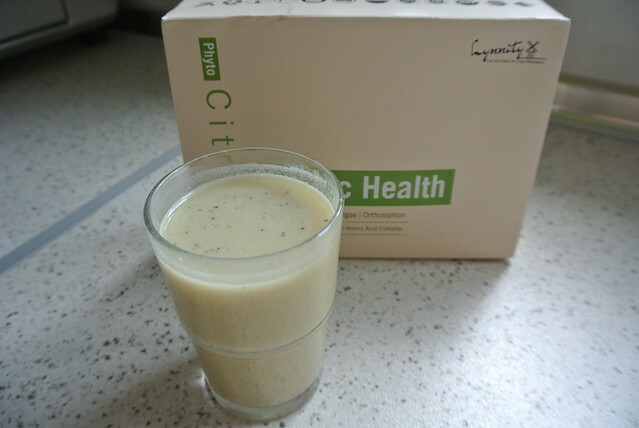 This is a blend that support - Bone & Joint Health, Cardiovascular Health, Cholesterol Management & Energy. 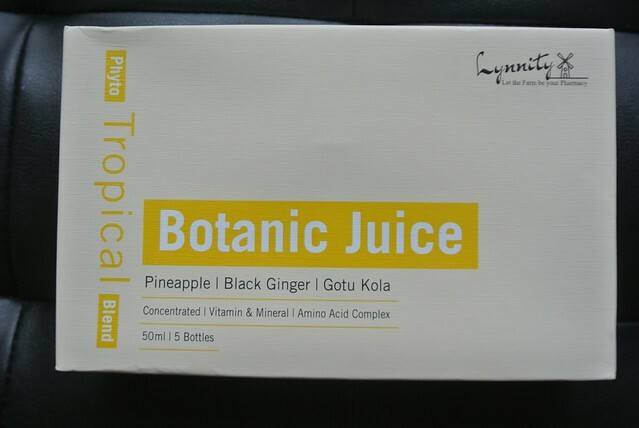 The ingredients are mostly derived from natural plants and fruits. Easy to make - 1 sachet with 150ml lukewarm water. 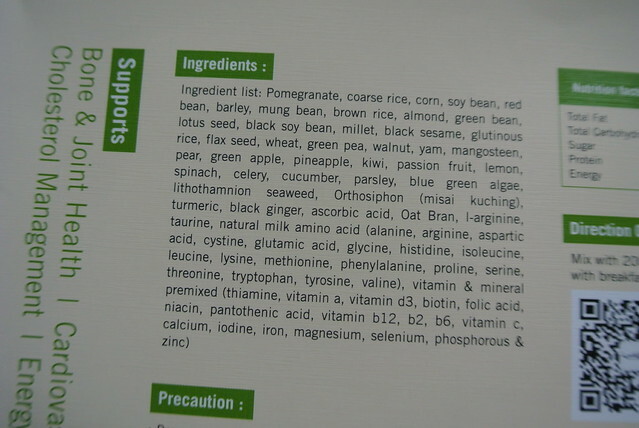 This is a blend that support - Eye Health, Body Growth, Brain Development, Energy & Immune System. 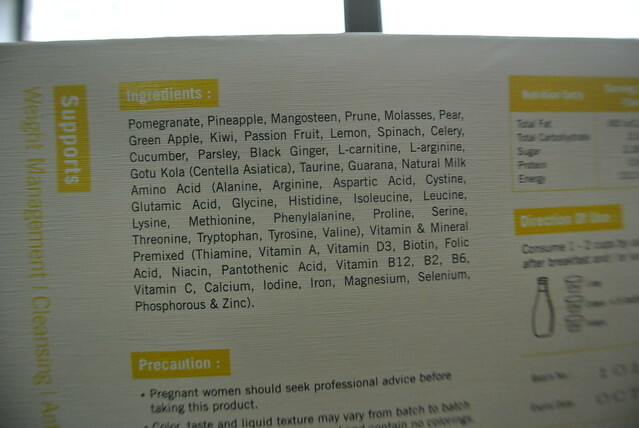 Most of the ingredients are natural too. 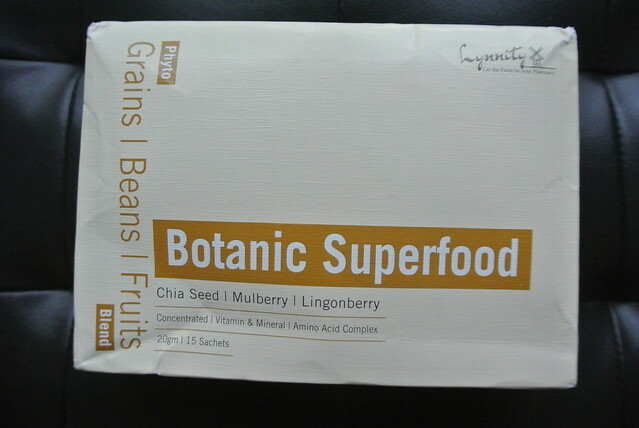 Both Botanic Health and Botanic Superfood are very full. 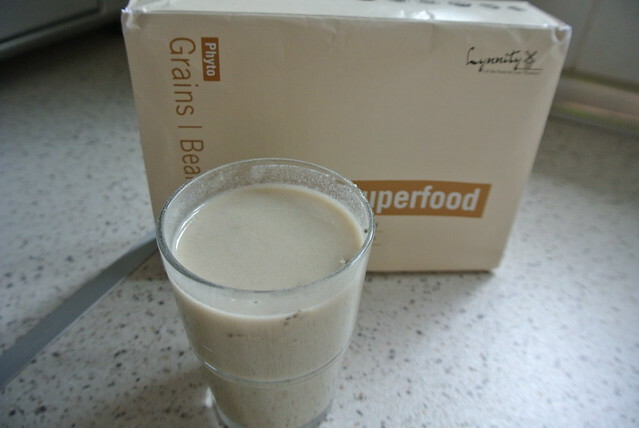 I personally prefer the taste of Botanic Superfood as I love the taste of grains more. Nowadays I replace my unhealthy snacks with either one of these drinks. It's a much healthy choice and I won't crave for any unhealthy snacks when I'm feeling hungry in between meal time, or as a quick breakfast in the morning before hitting the gym. 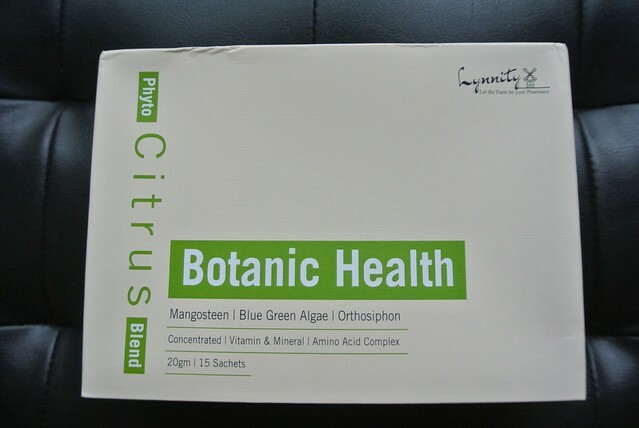 This blend support weight management, cleansing & antioxidant level. 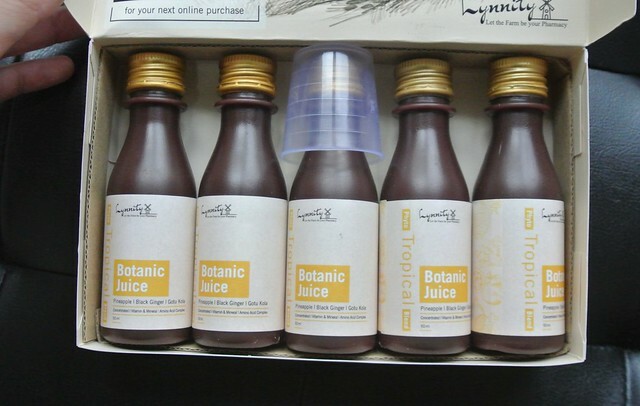 It comes with 5 bottle, each bottle could be consume 3 times. 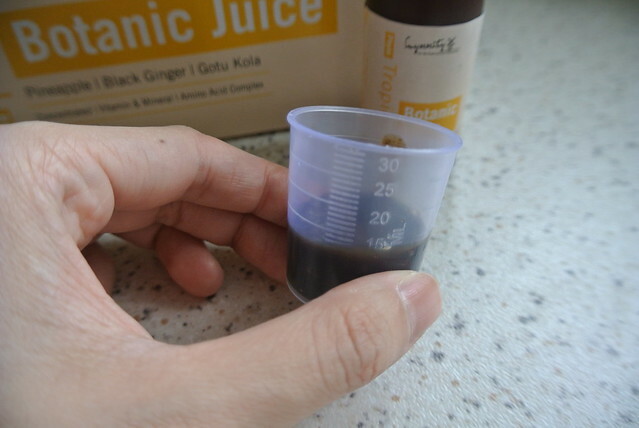 15 ml each time after meals, so 1 box with 5 bottles could be consume for approximately 15 times. Truth to be told, I was intimidated by the concentrated juice at first. But the taste wasn't so bad! 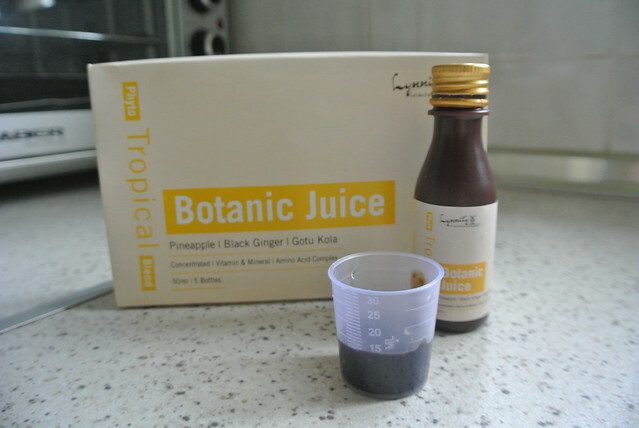 It also taste okay when mix with a little bit of water too, a great substitute for unhealthy sugary drinks. I like to drink this especially after having a heavy meal. This is my favourite product from all the products they sent me. 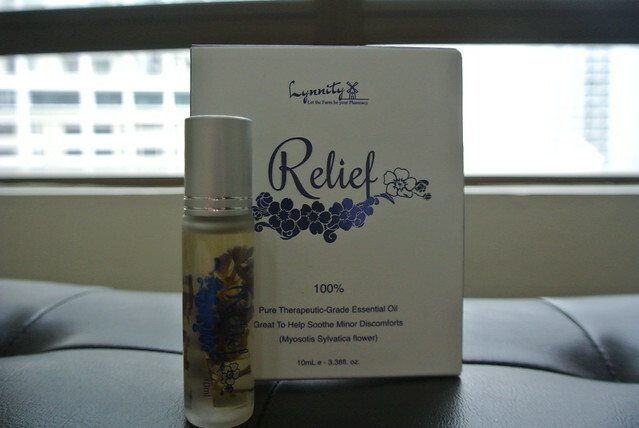 An essential oil for stress relief. 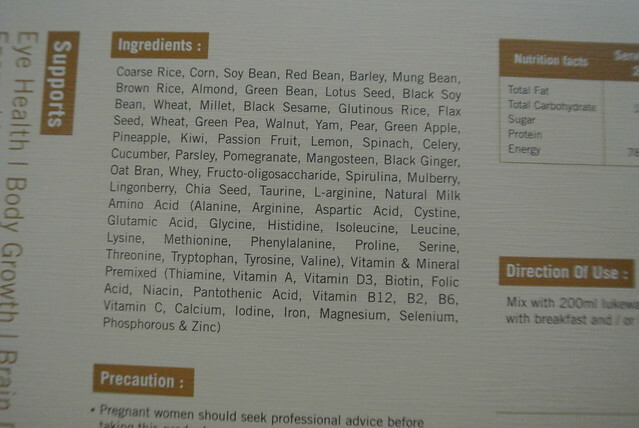 Ingredients are very natural too! Love the packaging, very convenient to carry around. Roll-on design which is a plus point! 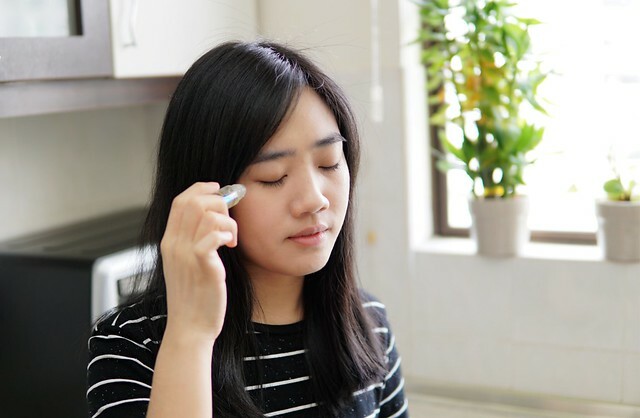 I like to rub on my temples after a long day of work. It's very relaxing and I love the scent. A spa-like scent with the uplifting scent of peppermint, and it doesn't smell too heavy. 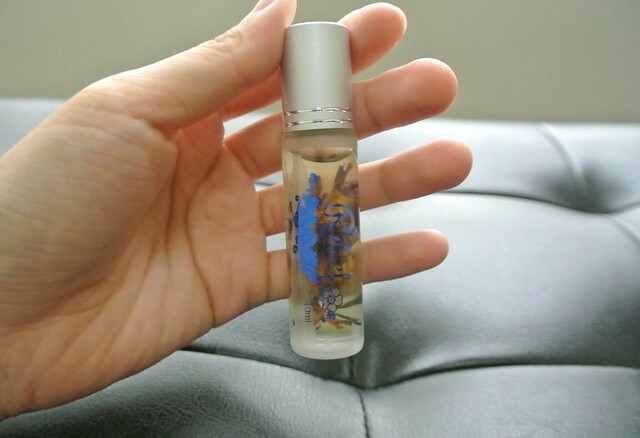 This roll-on essential oil could be applied on hand, arm & knees before and after exercise too. Basically you could just roll-on any area of your tense muscle. 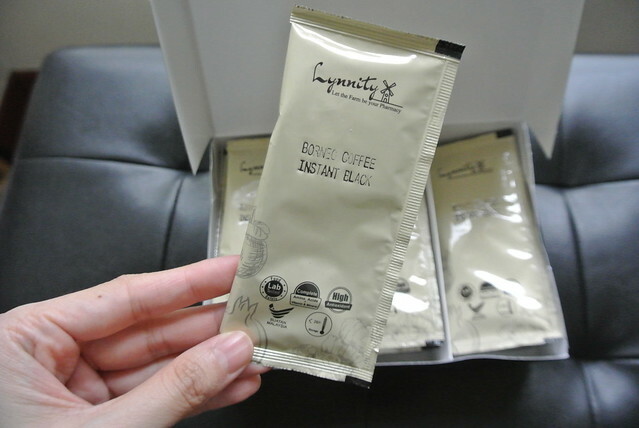 There are 2 types of specialty coffee, both are instant black coffee. 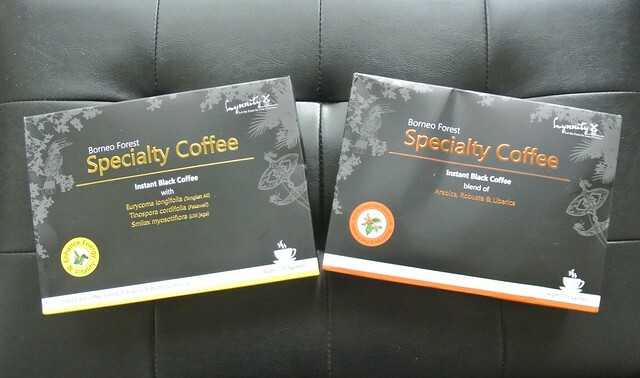 1 is the blend of Arabica, Robusta & Liberica and another one is the blend of Eurycoma Longifolia (Tongkat Ali). 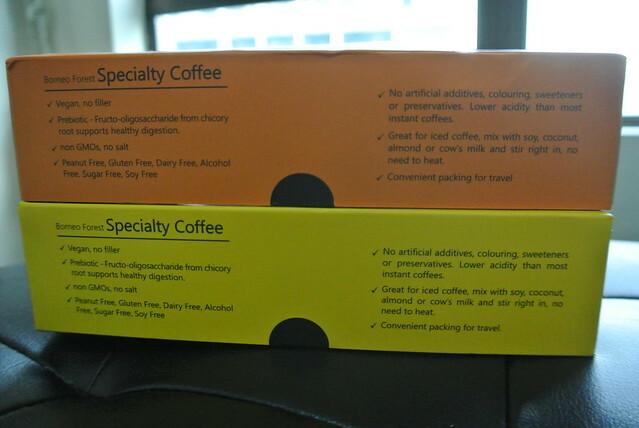 The coffee is very pure with no added sugar, colouring, preservatives etc. Thick black coffee, I love the aroma of it. I haven't try the Tongkat Ali one and I actually plan to give it to my male friends lol. 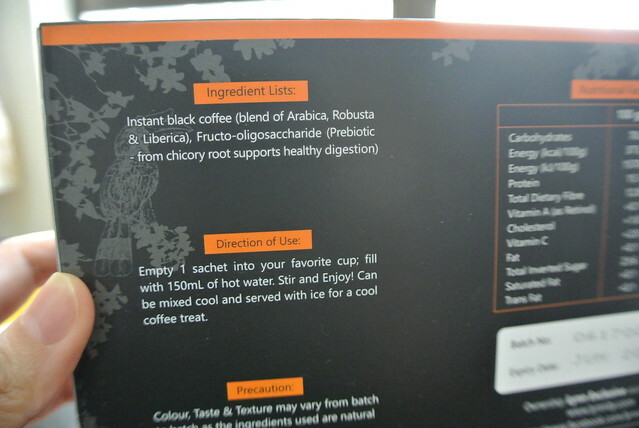 The Arabica, Robusta & Liberica blend is really aromatic, much better than any americano I've tried from the cafes. 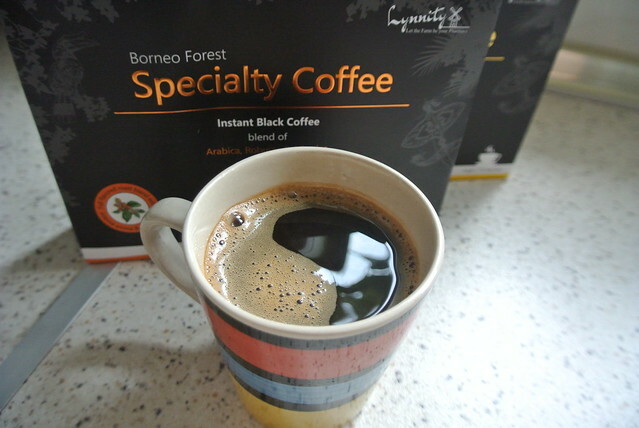 Some coffee taste sour without sugar but this isn't, and the taste is extra strong. Everything you and your family need to be healthy. 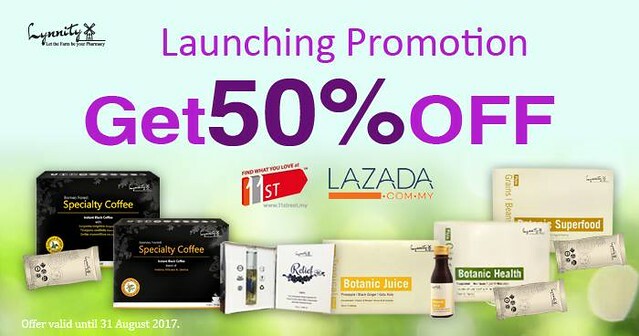 Grab these awesome deals now. Only for this month (August 2017)! 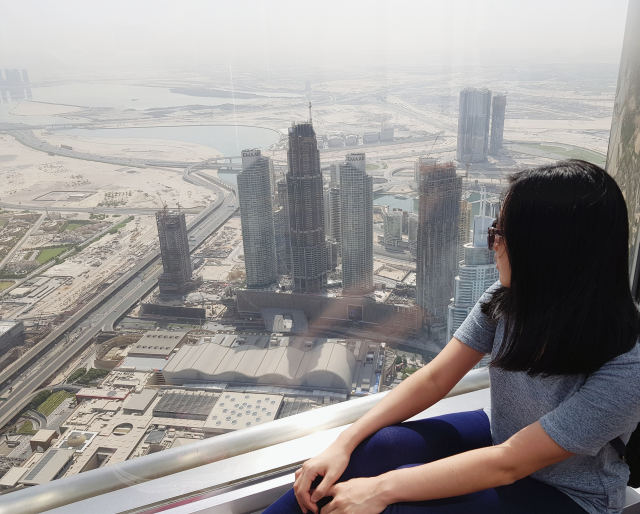 I believe that healthy living is a long-term commitment from our daily routine, whether we have a balanced diet, reducing unhealthy and junk foods, stress management and regular exercise. Supplements are just an aid to replenish the nutrients and vitamins that might lack from our daily food consumption. 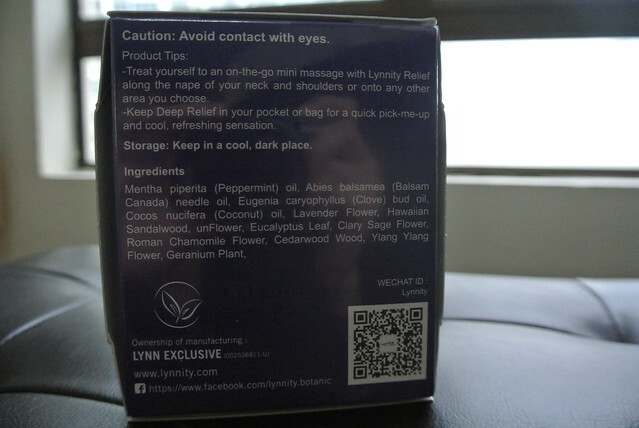 For my case I may need the blend of Botanic Health more as I'm suffering from shoulder pain. 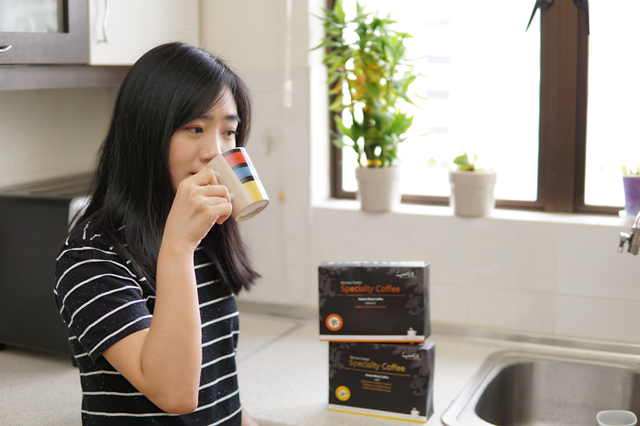 All in all, Lynnity products exceed my expectation, they don't taste bad as I thought they would be and some of them actually taste great! Like their coffee and juice. 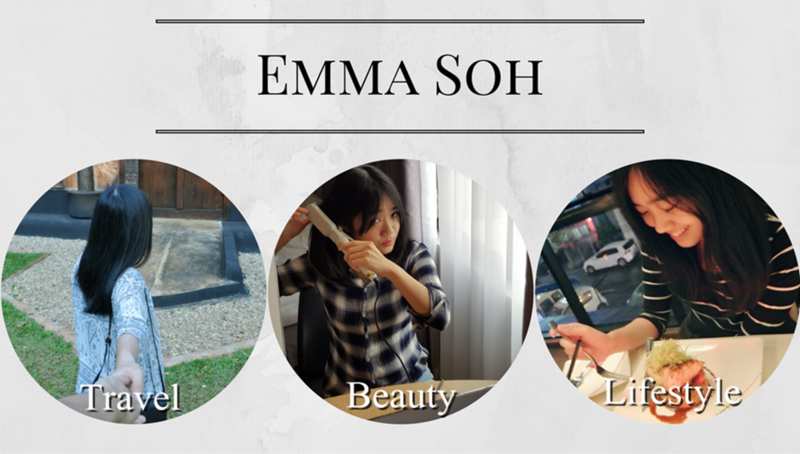 I've learnt to be more aware of the ingredients of the food I buy after collaborating with them. I learn over the years, and yes everything does require effort. all the best! I think that you could do with a few % to power the message home a little bit, however instead of that, this is excellent blog. yes please subscribe via the website instead of phone view, thank you! Kindly let me understand so that I may just subscribe. Thanks.